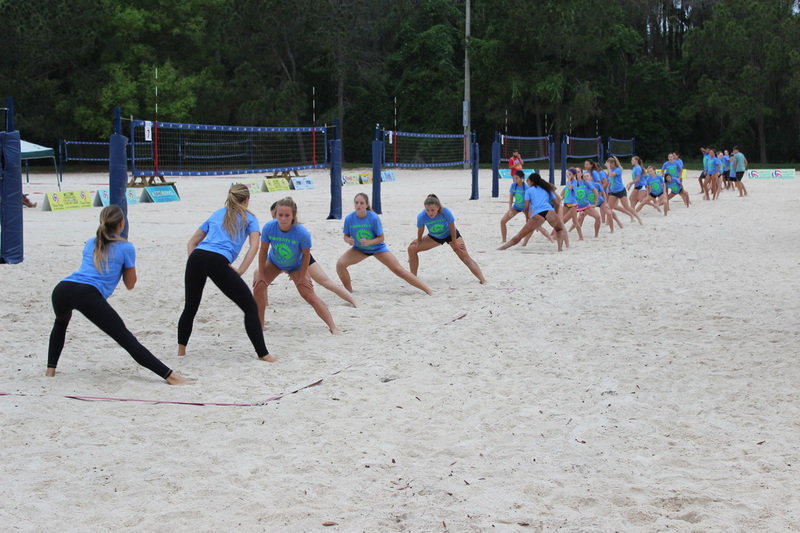 Where will the rest of the team members play if they do not qualify to compete in the Beach HP Zonal Championships? 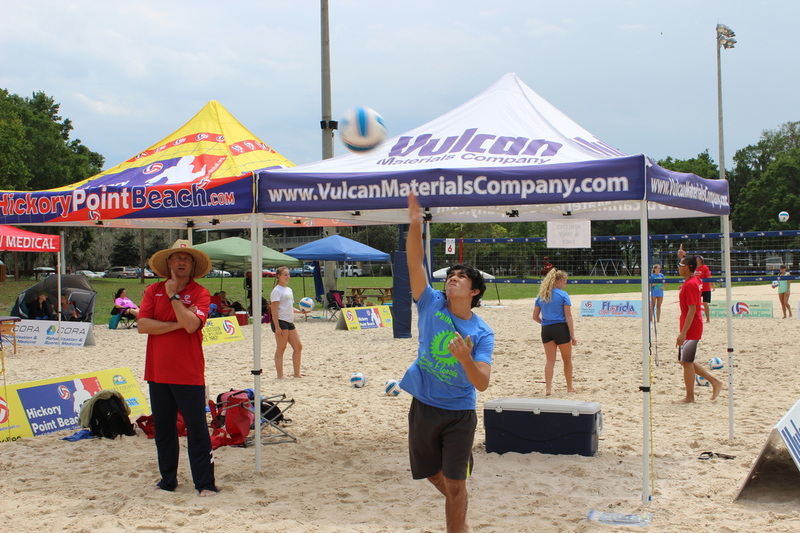 The remainder of the athletes will compete at the American Beach Tour Championships in the Beach HP division against other Regional Beach HP programs. ​What age division will I be playing in? Please see below. 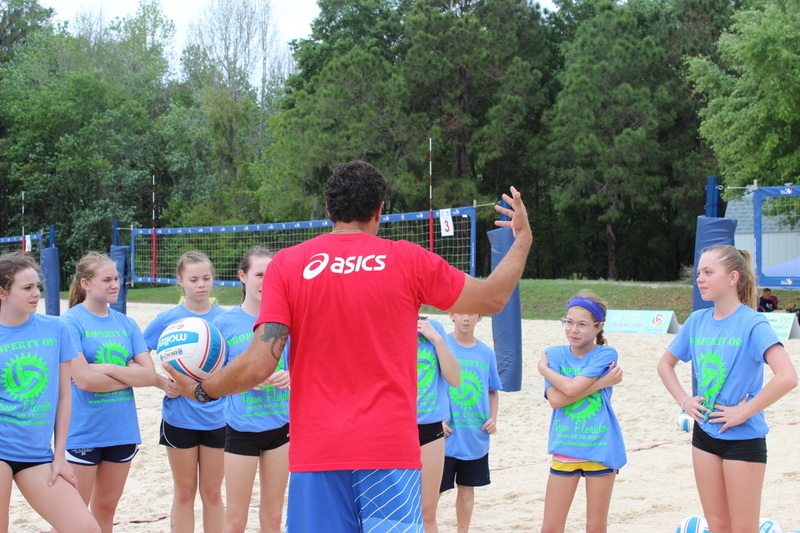 ​The national USA beach volleyball age definitions differ from the Florida Region's. Please see below.